CRP-10209 is one of Conestoga’s oldest applied molding designs. Bold and beautiful, the 10209 provides a masculine feel to your home. 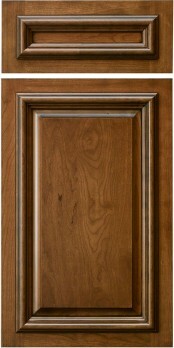 Be careful with this door as the large molding on standard width framing can look out of proportion. 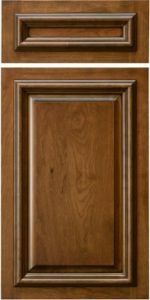 We suggest you look at the Barcelona as an option as it is very similar, but the wider framing makes the door look more balanced.